Some old news about Ghosts Don’t Exist : 4 mini-cd-rs have been released by Witte Dood between 2009 and 2010. They are still available from the label. 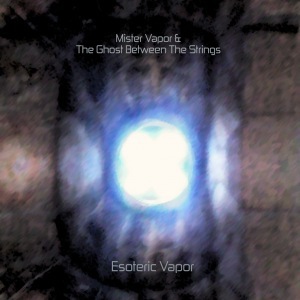 Esoteric Vapor is a new collaborative work of Thomas Park (signing here as Mister Vapor) with The Ghost Between The Strings. This time Thomas programmed tribal rhythm structures and atmospheric synth sequences, on which TGBTS later added guitars (sometimes prepared, sometimes with ebow). The result is a catchy blend of ethno-ambient, mysterious drones, post-rockish guitar riffs and experimental string abuses, sometimes warm and serene (Knowing The Spaces, Basalt Pillar), sometimes dark and gritty (Searching For Dark Cycles, Universal Wisdom), always hypnotic. 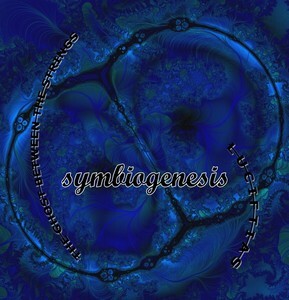 This album is the first volume of the “Lagrange’ Sessions”, a serie of live collaboration by Mescalibur and guests. The CD-R version is available from Mescalibur’s label Entropique Productions, packaged in beautiful hand-made cardboard digipacks. 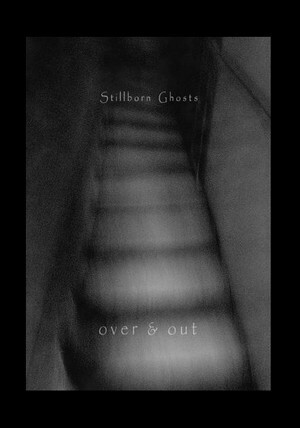 All sounds were improvised and recorded live at Mescalibur’s Studio on november 21 of 2009. Philippe of Mescalibur has carefully edited and mixed these “anarcho-ambient” sessions (no overdubs) to result in 63 minutes of alien squeaks, embryonic melodies, abstract rumbles and luminescent drones running through endlessly drifting clouds of sounds.